Last night I watched Ziegfeld Follies, a movie with the best talent from the time it was made. I was mesmerized by the dancing, singing, swimming, and acting. 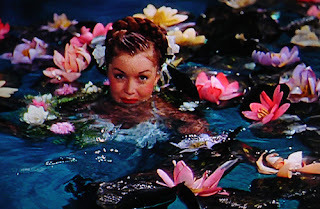 Esther Williams' scene was probably my favorite. She looked like a mermaid! 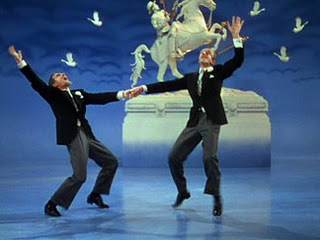 The dancing scene with Gene Kelly and Fred Astaire was great. It's amazing to see how long each take was, so you know they are truly talented dancers! I didn't know much about Fred until I read Robert Wagner's book, but now I adore him. Judy! 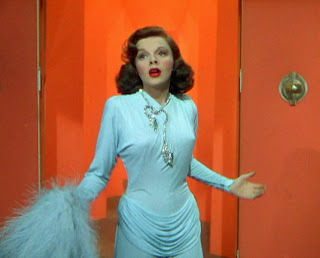 You can't go wrong with Judy Garland.